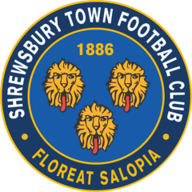 Scunthorpe's wait for a first home win of the season in Sky Bet League One ended at the fifth attempt courtesy of a 1-0 success against Shrewsbury. Iron front man Lee Novak bagged what proved to be the winner ten minutes into the second half, getting the faintest of touches to Josh Morris' cross as the ball nestled into the far corner. Novak's strike settled what was for long spells a tame affair, with both sides guilty of giving the ball away cheaply - particularly during a first half in which neither keeper had a save to make until stoppage time. 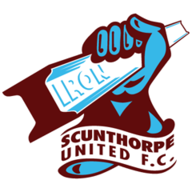 After the break, the Iron took the game by the scruff of the neck and were rewarded when Novak flicked in his third goal of the campaign. 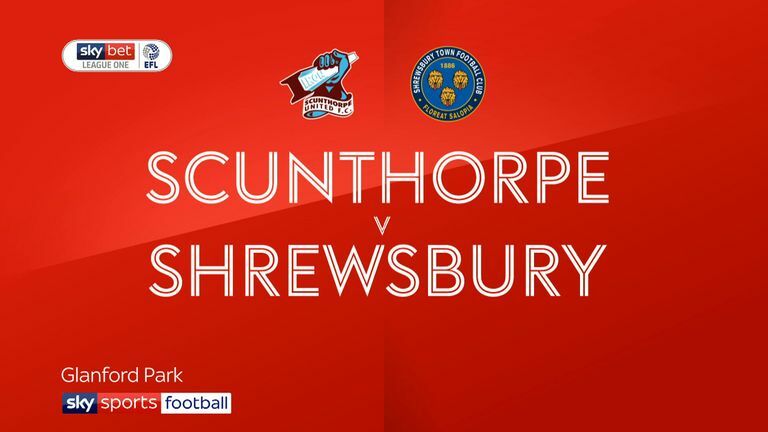 Scunthorpe striker Ike Ugbo had the chance to net a quick second for the hosts, only to be denied by the chest of visiting keeper Joel Coleman when through one-on-one.